The Symphony Music Shop has developed a reputation as the leading provider of quality orchestral instruments in southeastern MA. 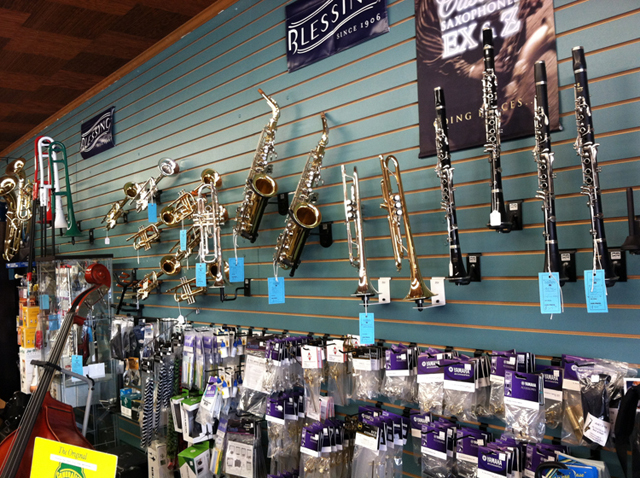 We offer violins, violas, cellos, clarinets, flutes, trumpets, trombones, saxophones, and a variety of percussion instruments. 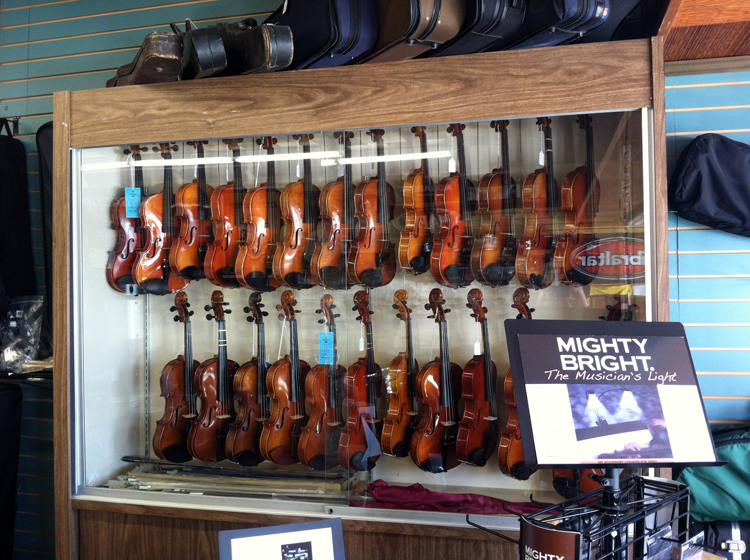 The Symphony Music Shop is also the southeastern Massachusetts area's largest orchestral instruments retailer, with a rental program designed to meet everyone's needs and budgets. 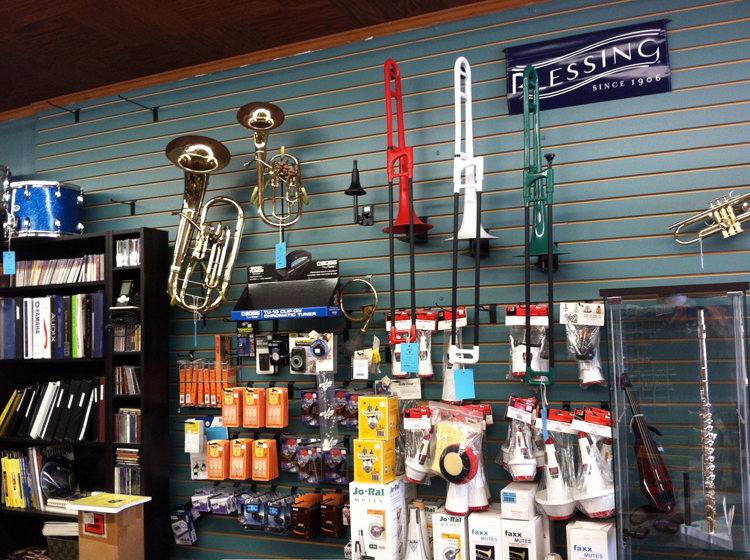 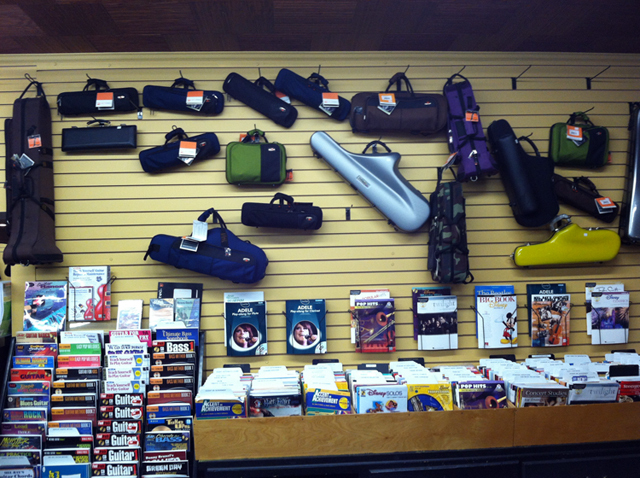 We also carry a large assortment of string instrument accessories, including Eastman Strings, music stands, rosins, assorted hardware, and much, much more.